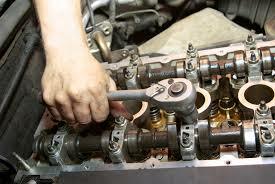 Vehicle maintenance describes the actual act of examining it or testing the healthiness of car subsystems along with servicing or exchanging parts and body fluids. Regular maintenance is critical to ensure the safety, reliability, drivability, comfort and longevity of a car. The purpose of vehicle maintenance management is to come up with the best possible way to maintain and service a car or truck. It is possible to work out the details about the same vehicle and then apply identical to the some other vehicles that abide by. There are various software applications available that ensure the right maintenance of the actual vehicles.